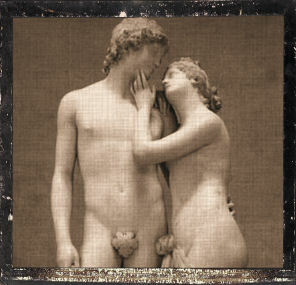 Blessing: Adonis represents vibrant youth and vegetative life, languid sensuality and lost love. He shows us the importance of enjoying life, because we never know when it will end, and of the power of love to reach across the grave. Ways to honor: Plant a garden, remember your past loves, enjoy life while you have it.